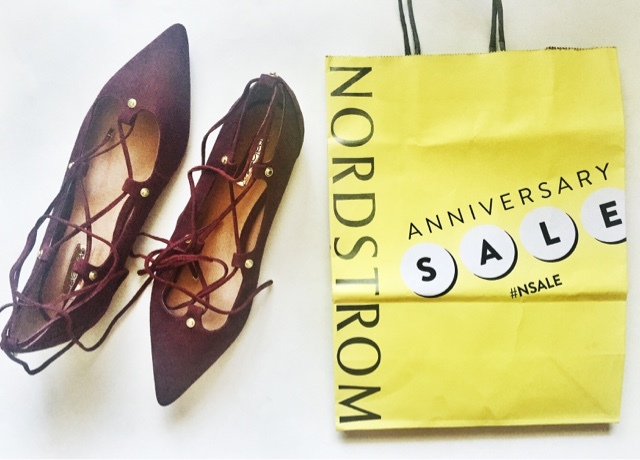 The Nordstrom Anniversary Sale is coming to a close on August 8. All the awesome goodies will be going to regular price, but you still have a couple hours to get your purchases in. There are many items still in stock and many others the have been restocked. 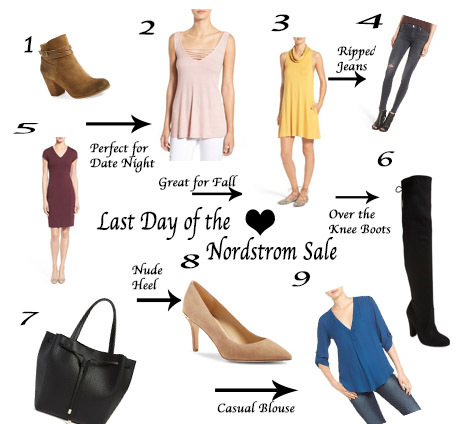 Check out some of my last minute picks below and my Nordstrom Sale Haul video (find it here if not below). What did you purchase or are still thinking about purchasing from the sale?